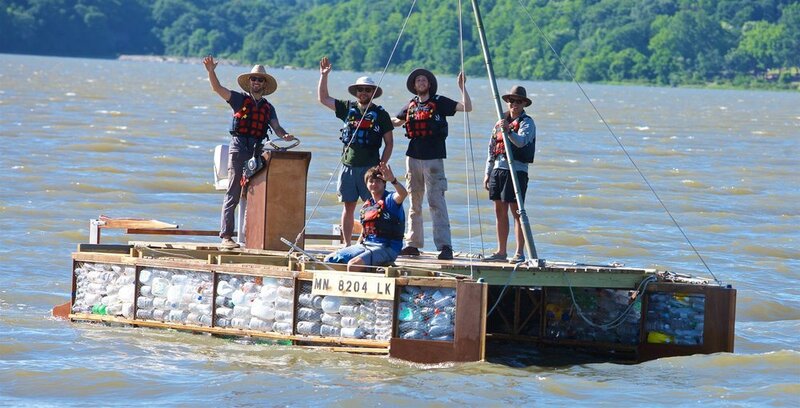 In the summer of 2016, 6 friends sailed down the Mississippi river on a boat made of 800 plastic bottles. 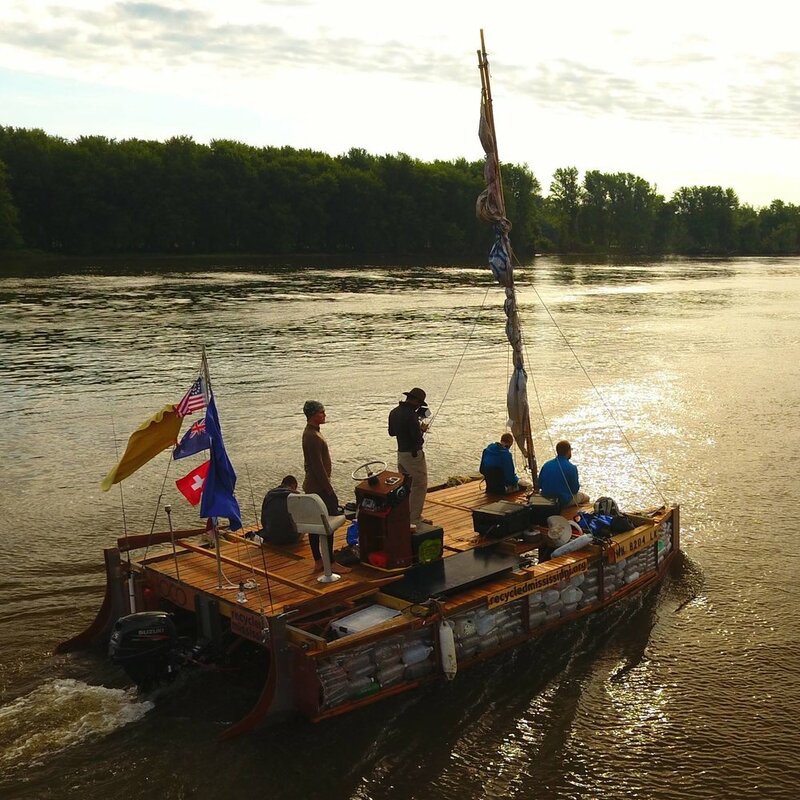 The Recycled Mississippi expedition aimed to promote public awareness of the need for clean rivers, less landfill waste, and the elimination of single-use plastic containers. 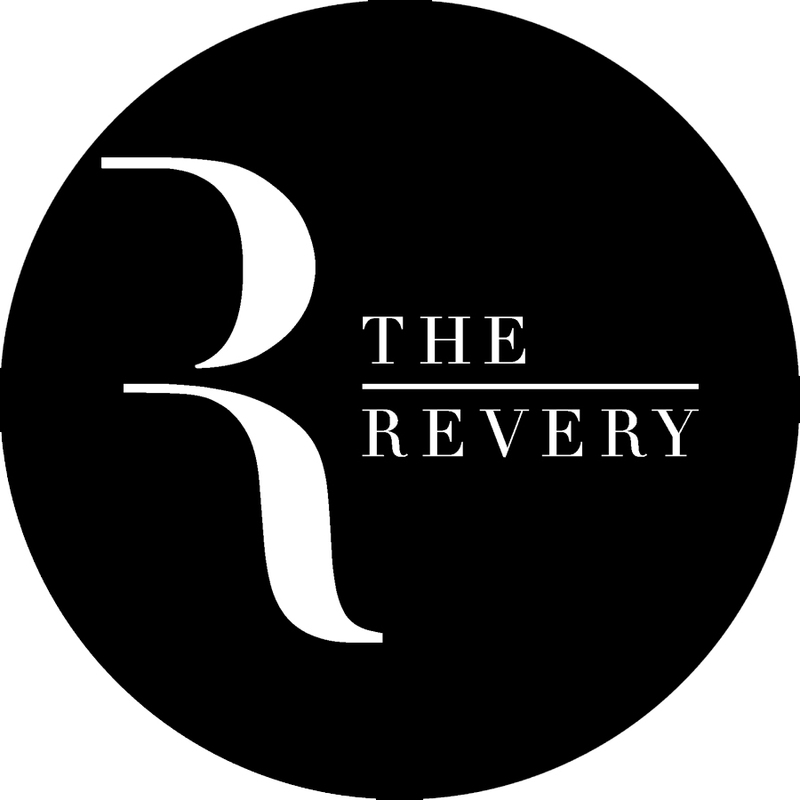 Here are some of the Mississippi River legends, a peak into the micro plastic studies happening in the Gulf of Mexico, and a look at some of the numerous river angels that have made our trip all the more special.